VideoSS - Robotics Technologies, Inc.
Easy Viewing and Sharing of Clips. Built-in Power Conditioning to Tame Electrical Noise. Can Bookmark Incidents for Easy Reviewing. WiFi Option for Auto-uploading of clips. Alarm Output Can Notify if Recording is Interrupted. WiFi/3G/4G Options for Auto-uploading of clips. 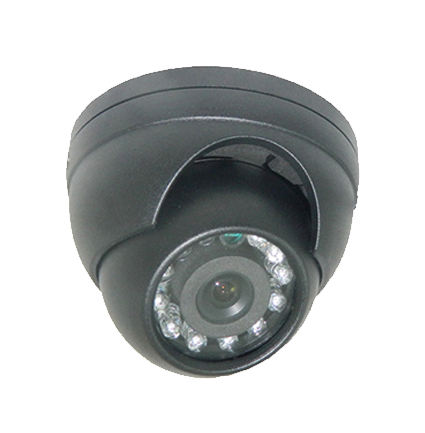 When you need a rugged camera for outside monitoring, this is the best choice. Keeps watch on danger zones around the vehicle. 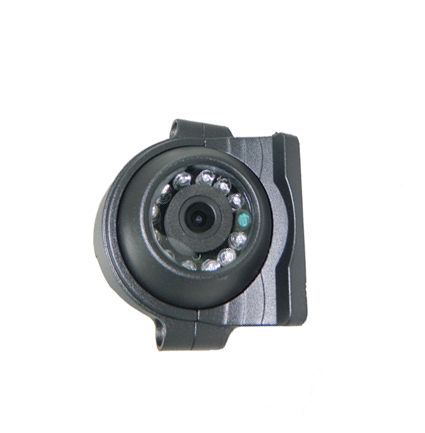 The Full HD 1080p images are ideal for license plate capture when used for stop arm surveillance. 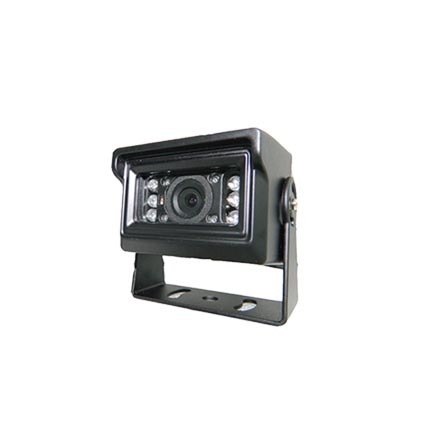 Built-in IR illumination provides superior performance–even at night! No Audio.